Assembla, the leading specialist in Apache™ Subversion, is introducing NextGen SVN™, a union of key investments to the software versioning system and leadership within the open source community. These updates act as continued validation of and momentum for Enterprise Cloud Version Control, modernized, cloud-based version control with a security and compliance wrap-around. NextGen SVN™ is a combination of new features and increased ecosystem investment with a focus on compliance and security. Released shelving for TortoiseSVN, the SVN Windows shell extension. The Tortoise client is the #1 SVN client in the world with more than 90,000 downloads per month. The download is available at www.assembla.com/subversion. Developed the only SVN iOS Mobile application that will soon be available on the market. The application allows customers to manage asset sharing via locking, track repository changes and find root causes via blame. Released shelving as part of the existing functionality of SVN and checkpointing will be available soon. 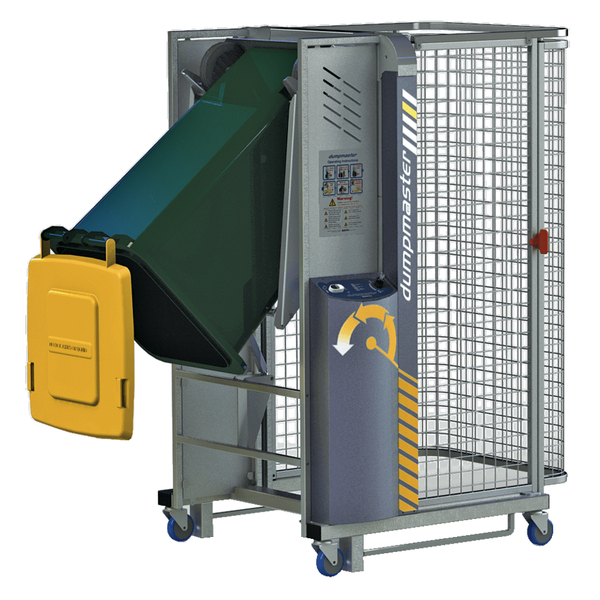 Shelving and checkpointing have consistently been requested by the SVN community since 2009. These investments mark an end to trade-offs between cloud and security. Assembla is inviting the SVN community to collaborate on the future of SVN and TortoiseSVN. Assembla is the leading specialist in Subversion and the world’s only provider of Enterprise Cloud Version Control (ECVC). Founded in 2005 and acquired by San Antonio Venture Equity firm Scaleworks in 2016. Assembla is focused on providing scalable, secure and flexible options for enterprise version control. 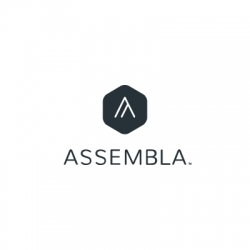 Serving some of the world’s biggest brands and leading innovations, Assembla is a mission critical component to securing source code.